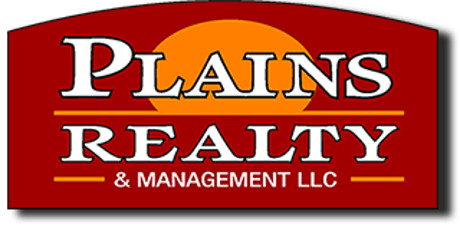 Our agents strive to give you the best in fast, friendly service. 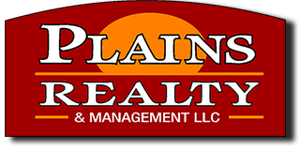 Plains Realty is a family owned and operated business in Fort Morgan, Colorado. 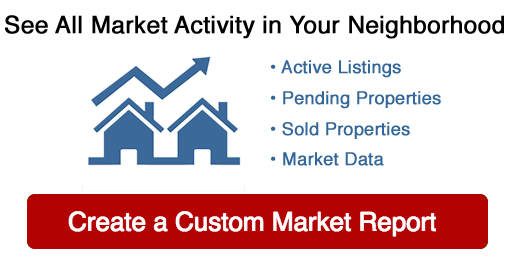 We have a team of experienced agents with a passion for real estate ready to help guide you through your real estate goals and take the stress out of buying or selling a property! This property is in excellent condition, enclosed patio with sliding doors all around, hot water heat, and no outside maintenance. Great starter home or investment property. Wood floors in living room and bedrooms.Large open back yard. Home is easy to show. FIXER-UPPER, SELLING 'AS IS' SELLER MAKES NO REPAIRS OR WARRANTIES. 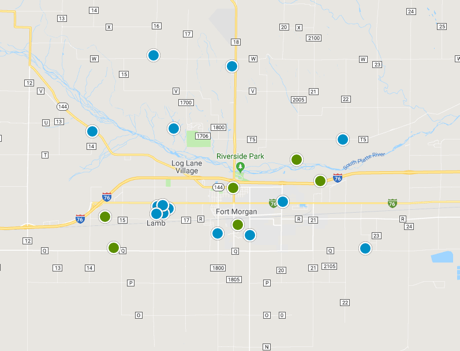 The demand for this area is growing. A new home recently set sold for $152,000.